With frequent updates, you'll never be bored again! 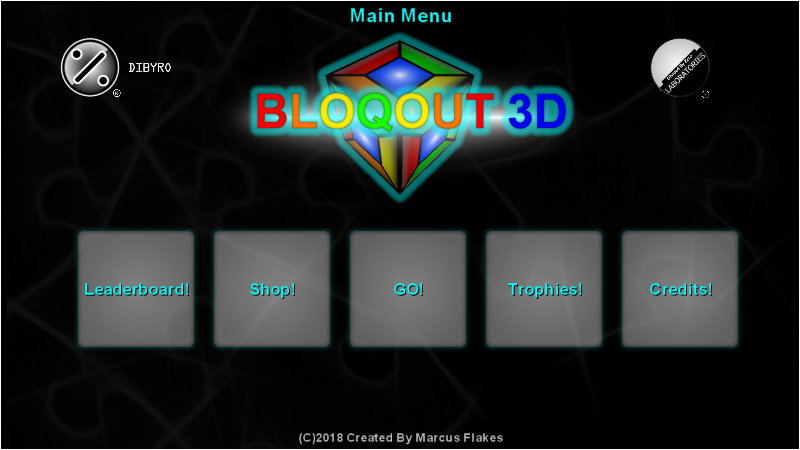 Dibyro Updates Bloqout 3D BETA yet again! Listening to feedback from players, we took what we've learned and built upon it! 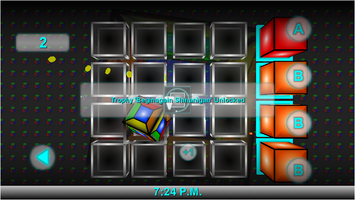 With diligently designed Score Bonuses, Achievements, and Theme Packs, we're sure you will have a great time playing our game! 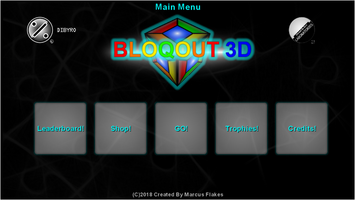 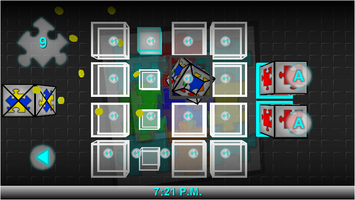 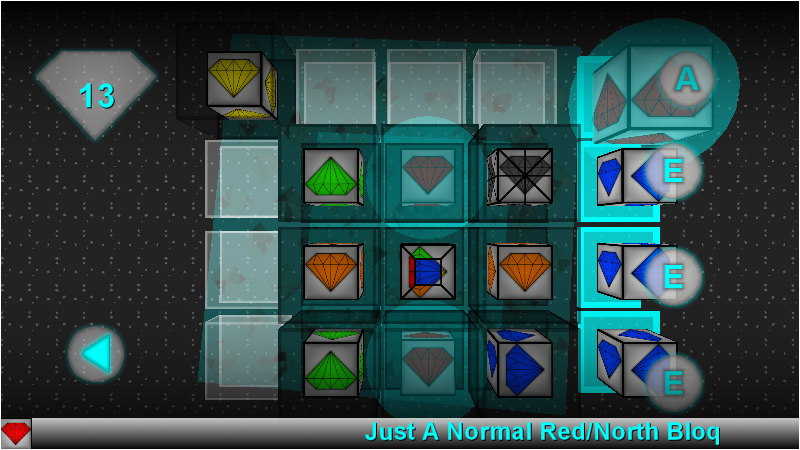 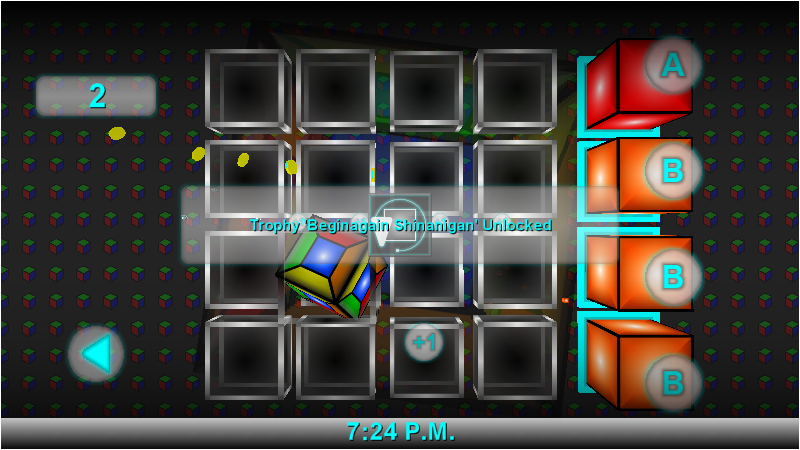 Always remember, Bloqout is the puzzle game designed to keep you having fun! 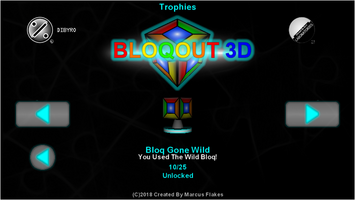 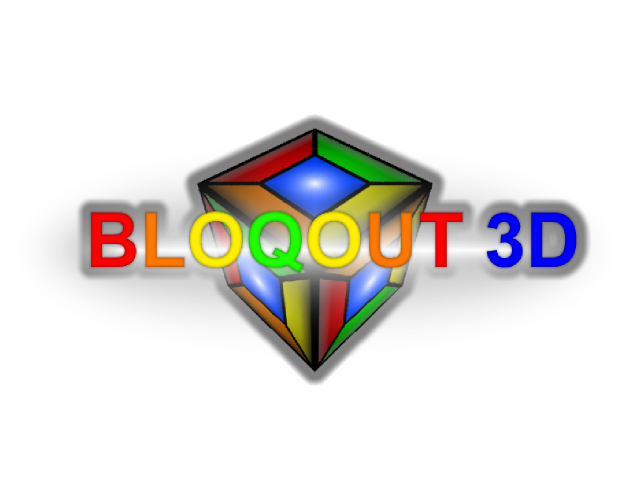 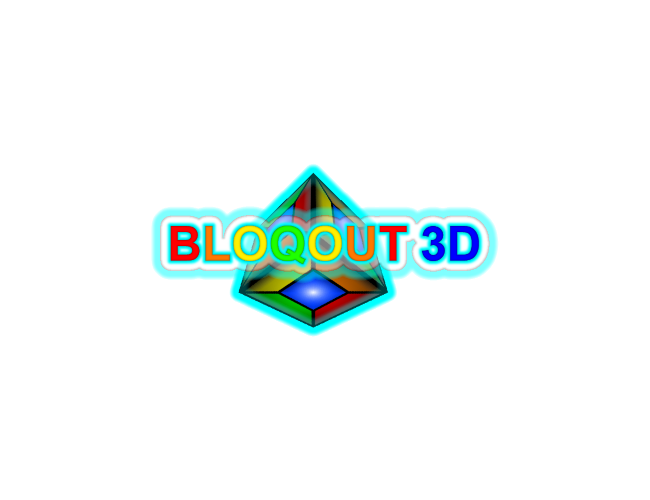 Bloqout 3D will be available Halloween, October 31st, 2018.